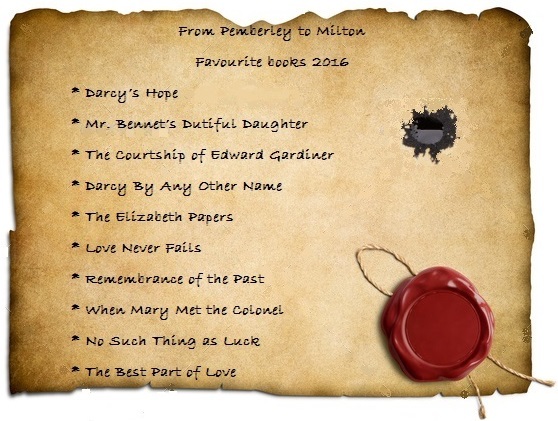 Welcome to From Pemberley to Milton’s first post of 2017! I hope you all started this new year with your right foot and that you are as excited as I am to discover which new books our dear authors will present us with this year. 2016 was a particularly hard year for me in terms of time. I had an increase of activity at the office in the middle of the year that consumed much of my free time, so I could not dedicate as much time as I would like to From Pemberley to Milton. On the other hand, the increase of work stress led me to take reading as a refuge that allowed me to relax, so I pretty much read in every single moment I had free, meaning I ended up reading more than I thought I would. I’m probably not a fast reader, and certainly I’m not capable of reading as many books as most of you, but I’m quite proud of myself for finishing 2016 with 45 new books read. I re-read some great books this year, but I’m not including them on this list. 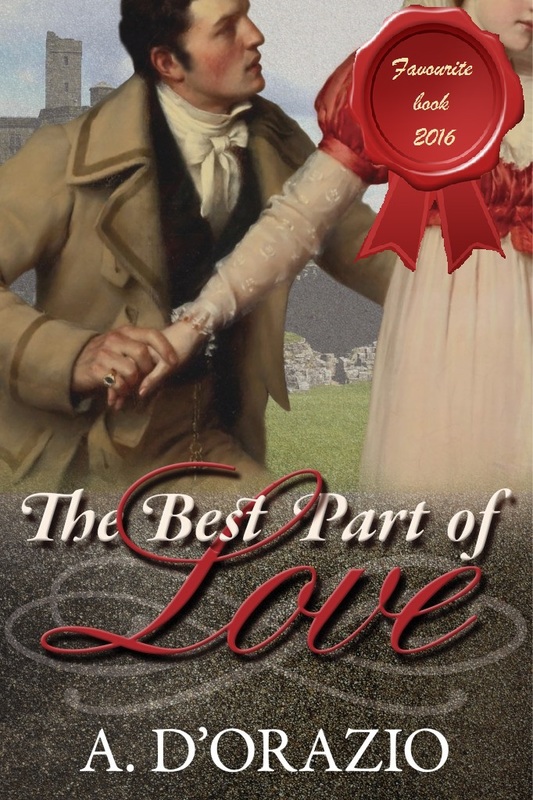 What I loved about it – The growing stout love, the intimacy, the intensity, Darcy and of course, the angst!!! 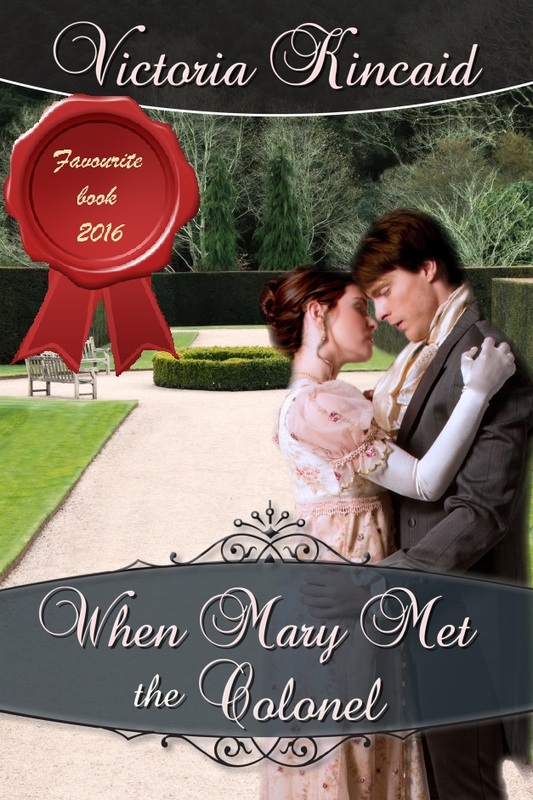 What I loved about it – The humour, the complicity and intimacy, the romance, Darcy and angst! OMG, the angst! What I loved about it –The writing, the writing and the writing! I love the tone Jenetta James transmits in her books and this one was just breathtaking! 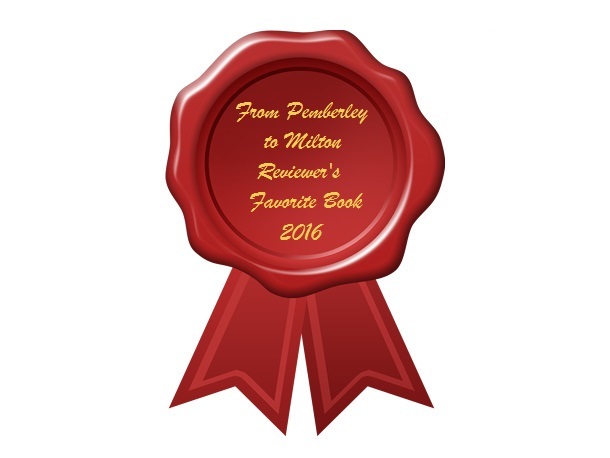 What I loved about it –The intensity and sadness of the first chapters, the humour in the next chapters, Elizabeth and Mrs. Bennet! What about you? What are your reading plans? Would you like to suggest anything, JAFF or Non-JAFF? What a fabulous list! #ILoveBestOfListSeason Thank you so much all you reading and reviewing! Best to yo in 2017! Thank you for inspiring us Christina! By the way, I loved the hashtag! What a super happy surprise to find the Best Part of Love on your list! 🙂 You go a long way to calming the pre-release nerves of this newbie author! Thank you for that!! 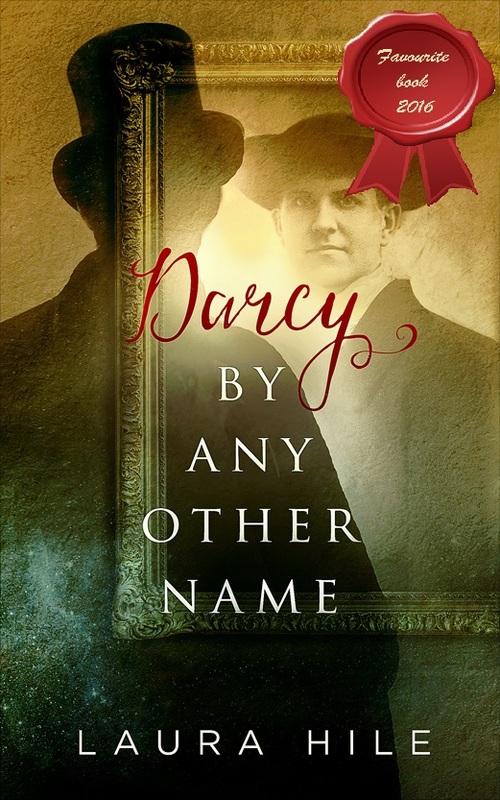 Oh, Rita, I am touched that you included Darcy By Any Other Name on your favorites list. Thank you so much. Dear Rita, thank you. My response to all this excitement has been to drink way too much coffee. Am I awake? Is this real? I love lists! And it’s even cooler being in one 😀 Thank you, Rita! Thank you Ginger. I loved Darcy’s Hope – Beauty From Ashes and I’m eager to read volume 2!!! I’m pretty sure you’re going to love the second Darcy’s Hope book, as much as if not more than the first, Rita. As you say, the first one was one of the best of 2016. 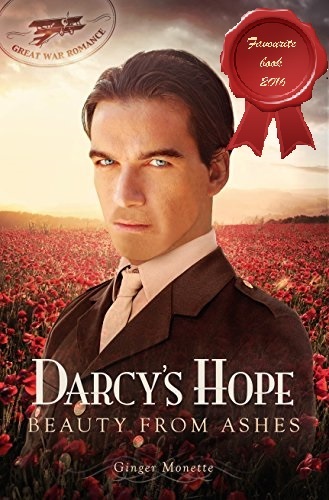 In my review on Goodreads, I’ve already said that any other JAFF books are going to have to go several extra miles to beat Darcy’s Hope at Donwell Abbey into second place. Like you, I don’t always read a book in the year it was published – one of the perils of having a TBR list the size of a small moon! 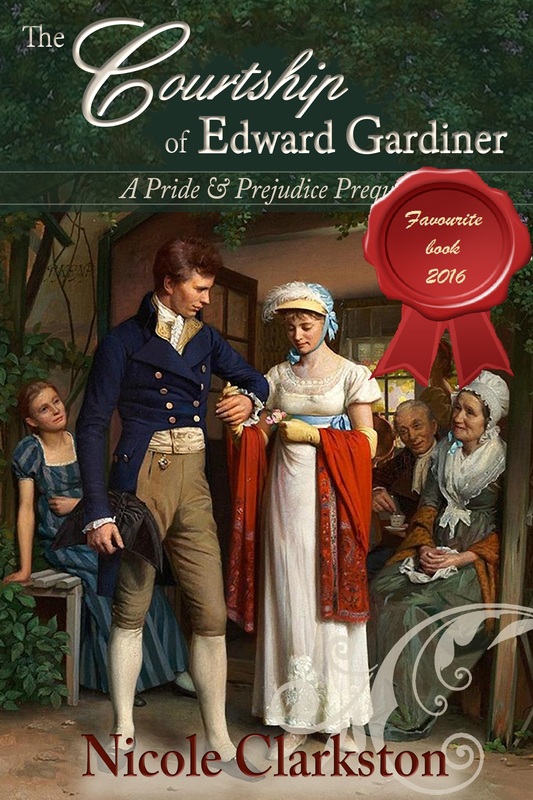 Some of my favourites from 2016 that were published earlier are: Bluebells in the Mourning, Haunting Mr. Darcy, Villa Fortuna and Emma & Elizabeth. I’m in the happy position of having read quite a lot of them but must add one of two that slipped through the net! The books on your TBR list are very impressive and I hope you enjoy them! If you’re in the form for a ‘pick-me-up’,or a quick read that will cast a ray of sunshine over a gloomy day,then I can recommend ‘Thaw’ by Boogima. It’s a series of letters penned by Lizzy to Jane and to say that they’ll gladden your heart,is an understatement!! It’s unpublished fan fiction available from AHA and can be read in less than two hours. I adored it. Wow, this is a first for me- appearing TWICE on a year-end list! Thank you for all of your kind words and support this year, Rita, I am absolutely thrilled that I got to know you and your lovely blog. I just adore chatting with other P&P lovers who are also hopeless N&S addicts! Great list, Rita! I’m glad you were still able to enjoy so many wonderful stories in 2016! Yes, a great list and I just finished ‘Darcy’s Hope’ this evening. Still have to write my review but boy was it good! Thank goodness I can order the next one! I would have to say your list is spot on! The ones I loved from this past year have shown up on yours except I still have to read Nicole’s novella and which is on my radar for this month. I hope to try her N&S books too this year. I too have a number of non-JAFF to read in my TBR pile as well. Isn’t Darcy’s Hope just electrifying? I was completely fascinated by it when I read it and in agony to think I would have to wait until January to read volume 2. Nicole’s novella has a very special tone, I loved it and honestly I wasn’t expecting to love it so much, but it is really very good. 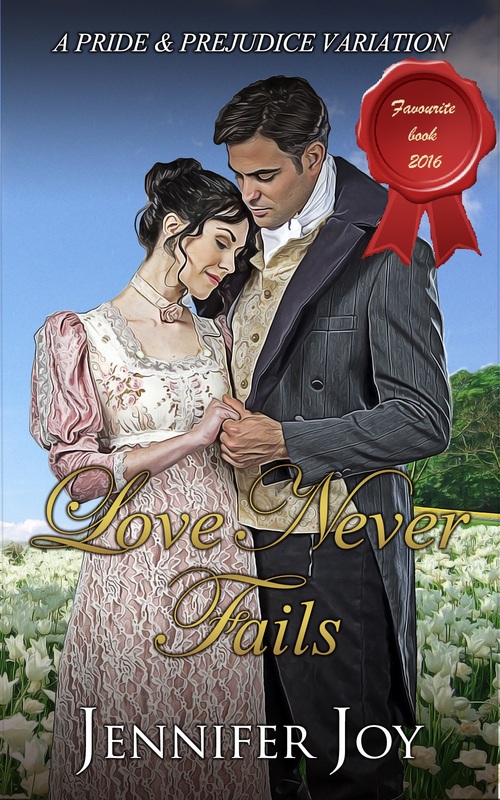 You should try her N&S books, I’m sure you will love them too, the love story is a little similar to P&P and Nicole is able to create the most wonderful Thornton! Do we share any Non-JAFF on our TBR list? Or are our tastes in that area very different? 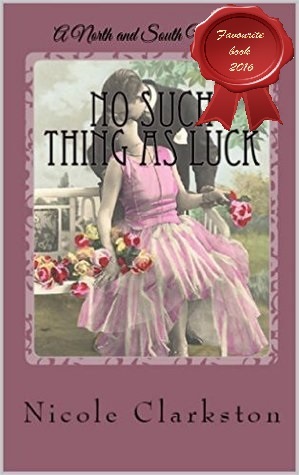 I’ve enjoyed so much your thoughts on books throughout the last year and appreciate it moreso knowing that you had to juggle your blog with work and other things. Those are good books on your new reading list. I still have several from earlier that I need to read, too. I’m not sure what I can recommend that you probably don’t already know about, but there are so many others who can. Hi Rita! Lovely list! I love checking out everyone’s favorites. 🙂 Great that you had some older reads this year on your list! Some of my favorite were published a few years ago as well. 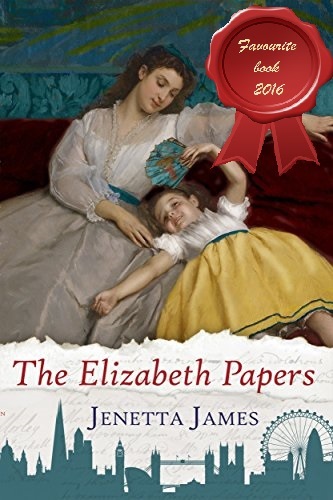 We share 2 favorites together this year – The Elizabeth Papers and Darcy By Any Other Name, but out of your 10, there are 7 books I have not yet read! Those 7 are definitely ones I’ll be putting on my wishlist and TBR pile if they aren’t there already! Thanks for sharing your reads and thoughts with us! 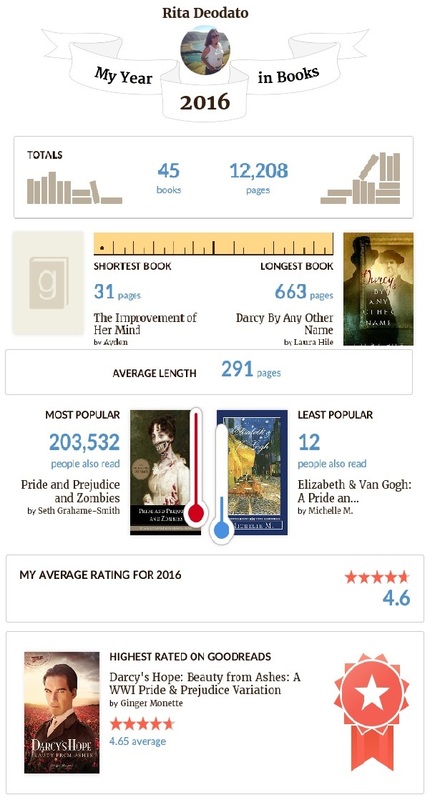 I loved the Goodreads graphic! 45 new books read is a stunning achievement! Well done, and I enjoyed reading the list! What a great list! So happy to see we share several favorite books from last year. Happy New Year! Thanks Anna! It’s curious to see how despite our different tastes there are always some books that seem to carve everyone’s hearts isn’t it? Since you and I are both professed angst lovers, Rita, it comes as no surprise that you took the leap to add “The Best Part of Love” ahead of release. Well-deserved accolades for A. D’Orazio! I love all your selections. 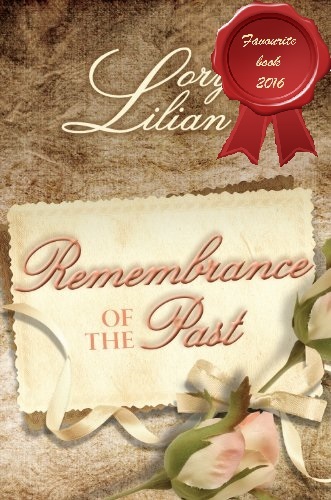 Congratulations to my friends whose excellent novels made this list, as well as all the others whose books were in the back of Rita’s poor mind as she had to choose from so many great novels this year. 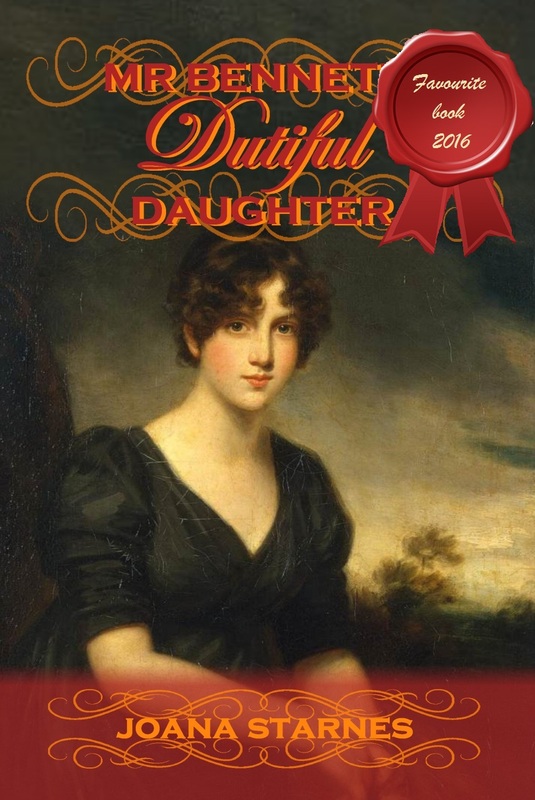 Thanks EVER so much for listing Mr Bennet’s Dutiful Daughter among your 2016 faves, Rita, and for the shout-out for Miss D’s Companion! I’m over the moon that you liked them!! Yay, I read four of those books from your list and they are definitely some of my favorite last year!